The new iPhones have been out for over a month, so it's time to reveal all our favorite tips and tricks we've unlocked. 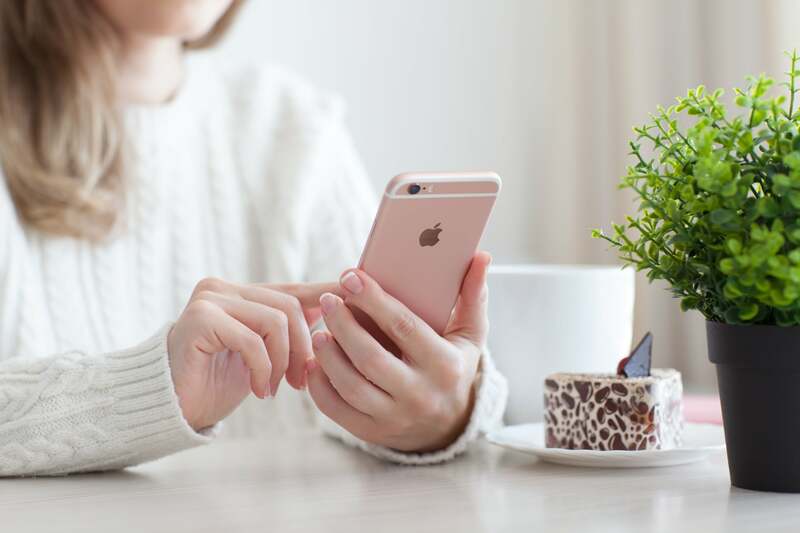 The new iPhones have been out for over a month, so it’s time to recap all the go-to tips and tricks we’ve discovered. Do you have a favorite nifty little trick? Let us know in the comments. 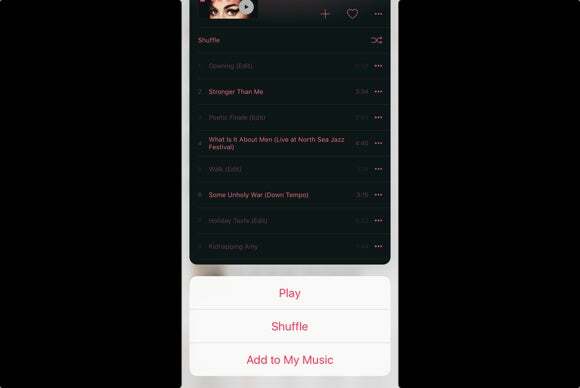 Let’s say you have found an awesome song while listening to Apple Music’s “Hot Tracks” section in the New tab. Using 3D Touch, deep press on the track to get a glimpse of the entire album that song is a part of. From there you can start playing the entire album, put it on shuffle or add it to My Music. What happens when you get a new number sent to your Messages? 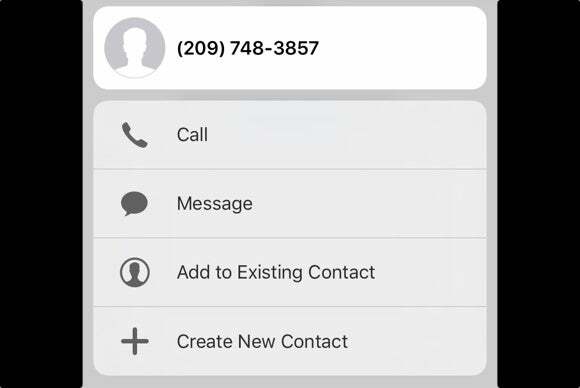 Pressing the digits launches straight into a call, but deep pressing it gives you new options. You can now use 3D Touch to create a new contact or add a number to an existing contacts right from the Messages app. Instead of double tapping your home button every time you want to pull up the App Switcher, try this: deep press on the left edge of the screen. 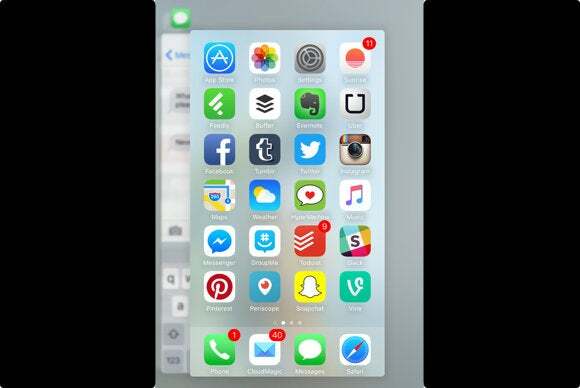 Your background apps will come seamlessly into view. Just one more added functionalities of the new 3D Touch on the iPhone 6s and the iPhone 6s Plus. 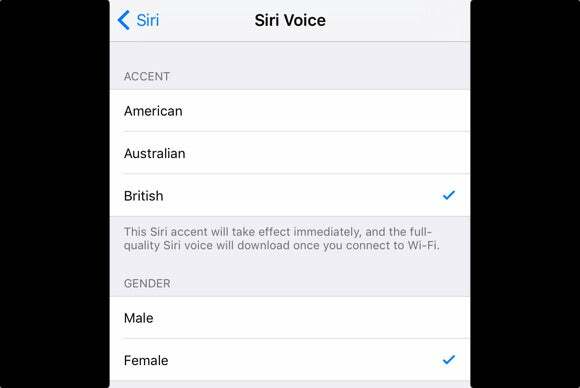 Apple says Siri is getting smarter, so much in fact that she can now pull off three different English accents: American, Australian and British. Just a simple preference, really, but having an AI spout answers in a British accent just makes her sound more well informed. You ask your friend to meet you at a coffeeshop but there are a few in the city? 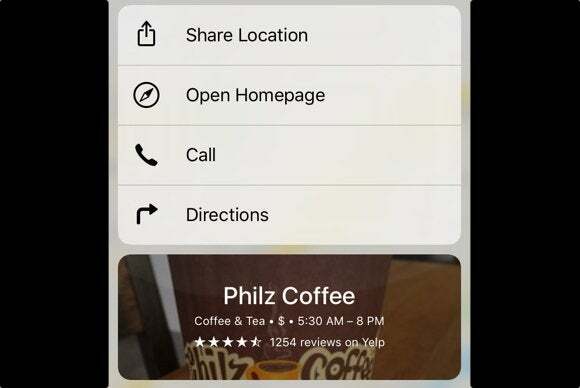 In Maps you can deep press on a place to quickly share the exact location of where you want to meet. You can also deep press on the you-are-here blue dot to share your current location. 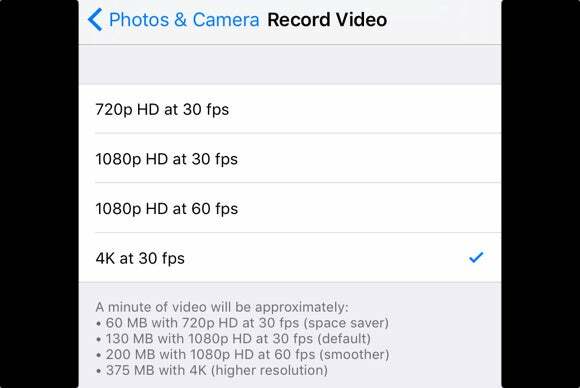 The iPhone 6s can shoot 4K video, but that recording mode is not on by default. You have to enable it in settings. 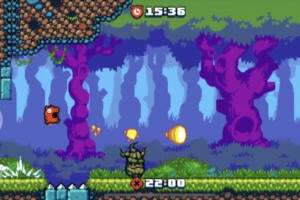 The 4K videos do take up a lot of space on your iPhone (about 375MB per minute), but they are totally worth it. 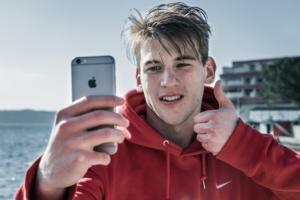 Don’t slow down your photo-taking rampage. 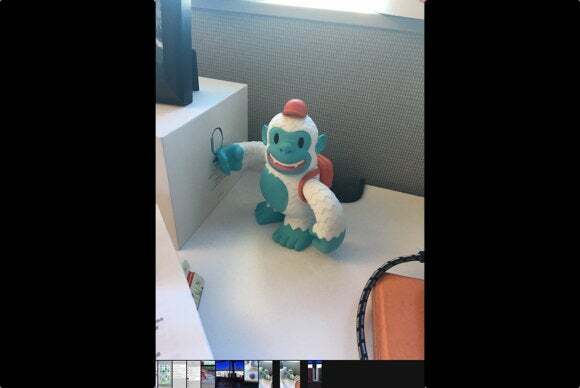 The Camera app on the iPhone 6s lets you view your recently taken photos while still taking new ones. 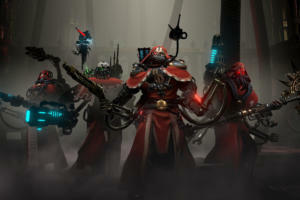 Just deep press on the photo thumbnail on the bottom left corner. After you’re done browsing through your recently taken pics, you’ll go right back to the Camera app so you can keep snapping away. 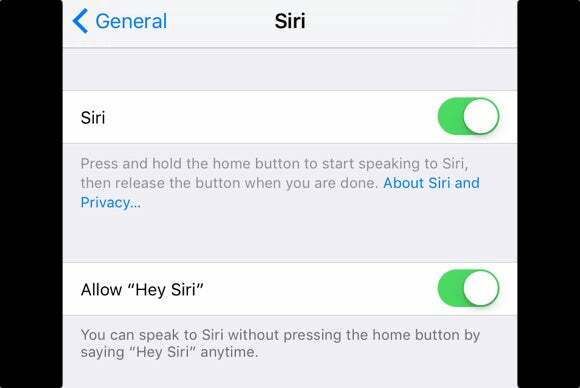 Enable the new “Hey Siri” feature in your settings, and Siri becomes voice-activated. Just say “Hey Siri” whenever you have a query. Siri only responds to the sound of your voice, so here’s how you can set this up once you enable the feature. 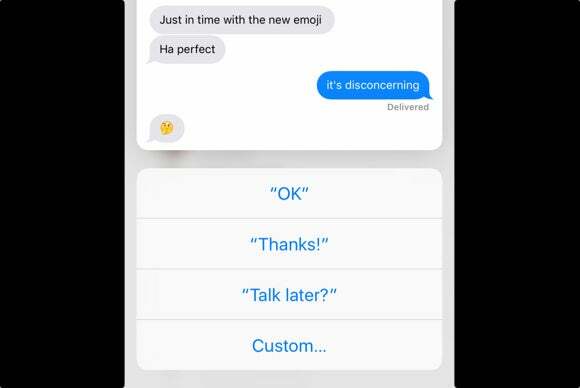 Want to pick up a conversation with the contact you last texted? 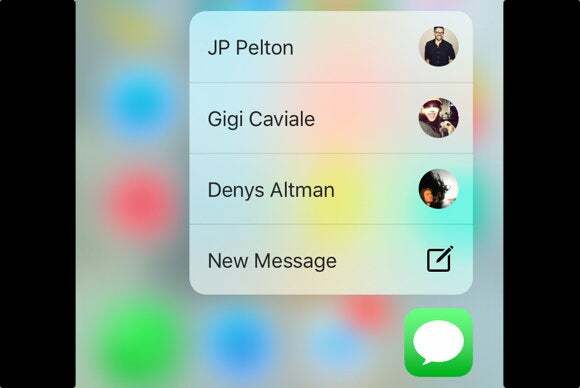 The Messages app has all your favorite people right at your fingertips. Deep press on the icon to launch a quick action to message one of the last three people you texted. Planning a ski trip this weekend? 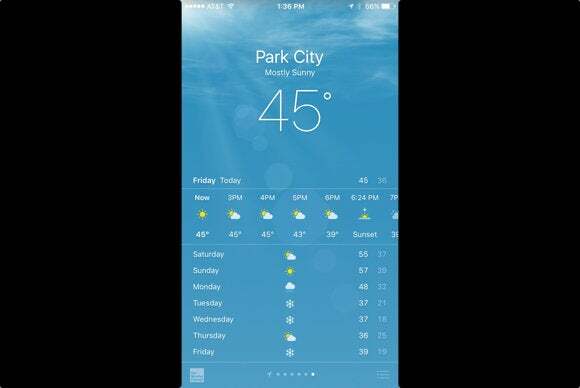 You can peek into weather conditions from any of the cities saved you added to the Weather app by deep pressing on them. Every iPhone user has that rarely used folder hidden on a faraway home screen with titles ranging from “Apple Stuff” to “Crap I Never Use.” With the iPhone 6s you can now hide some of those native apps from your screen, like News, Podcasts, iBooks Store and even Safari for you Chrome die-hards. 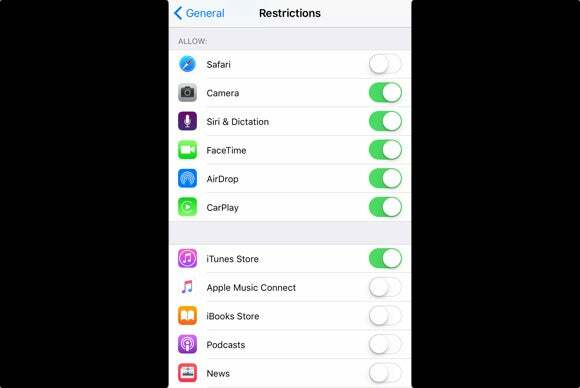 Go to the Restriction page in settings to toggle these apps off your iPhone. Unfortuntely, there’s no way to get rid of Stocks or Compass just yet. If you want to redeem a code from the App Store, you have to scroll all the way down past all the app collections to get to a Redeem Code button. 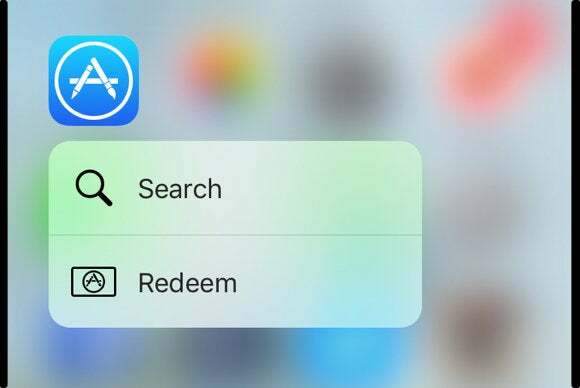 With 3D Touch, however, you can deep press on the App Store app right on your home screen and launch a quick action for redeeming codes. This trick also works in the iTunes Store app. 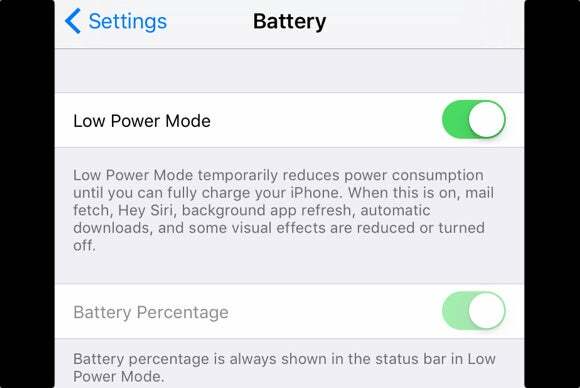 Your iPhone 6s will ask you if you want to enable Low Power Mode once you get to the last 20 percent of battery. But if you want your iPhone to last longer even when it’s fully charged, you can manually activate Low Power Mode in your settings. During Low Power Mode, you can’t use “Hey Siri,” background app refresh is turned off, and other visual effects are disabled to save battery life.